Microsoft Azure is a cloud computing service for building, testing, deploying and managing applications & services. It’s ever-expanding set of cloud services will help your organisation meet your business challenges. It’s one of the world’s largest cloud provider with 54 Azure regions around the global. Whether you’re in Healthcare, Financial service or Retail, Azure can find the answers to the challenges your business faces. The use of cloud computing is becoming essential to contemporary businesses, so why not consider Microsoft Azure? Solutions from Microsoft Azure will help your business transform with the use of the cloud hosting. Small amounts of work space? Not a problem with Azure Cloud Hosting; all your apps will be stored in the cloud, allowing you to have 24/7 access around the globe. No need to worry about buying server hardware. 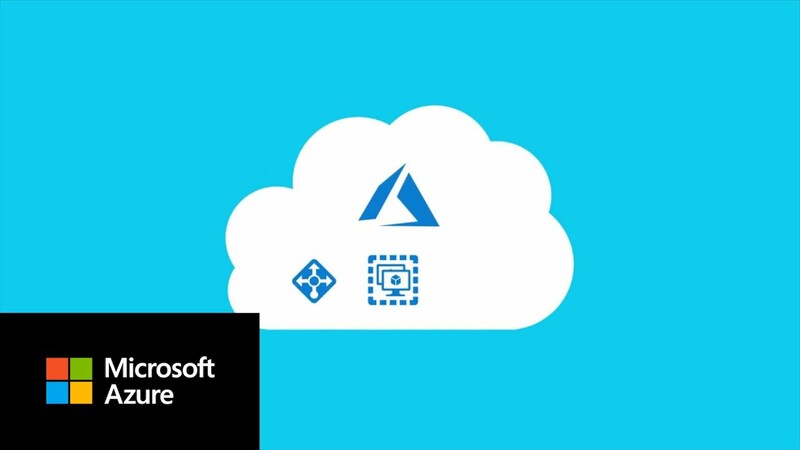 Azure helps you manage your identity through single sign-on solutions and to increase management capabilities across all your apps, data and devices; meaning you stay secure and productive. Are you someone who wants on-premise solutions? This is not a problem. There are hybrid infrastructure solutions available that are flexible with hybrid computing, security, storage and networking across all your applications and development & test environments. What Solutions does Azure have to offer? 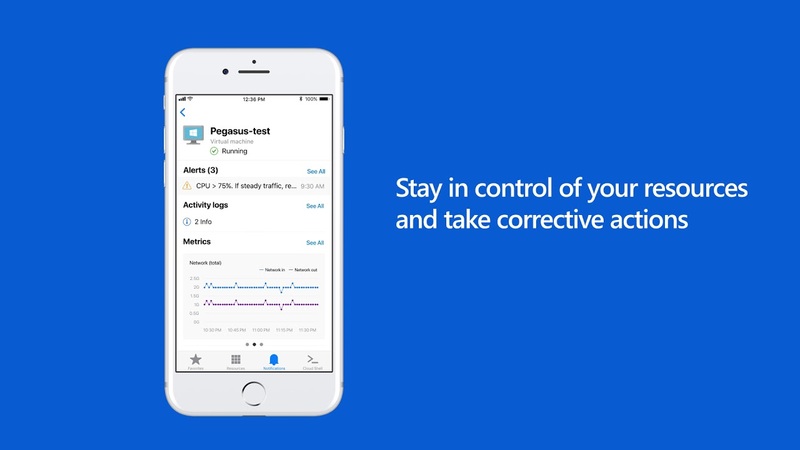 Microsoft have introduced the Azure Mobile App for iOS and Android. It keeps you connected to your Azure resources on the go! You can check for any alerts, view metrics and act to fix common issue from anywhere at any time. Are you interested in Microsoft Azure and their Cloud Hosting capabilities? Talk to our friendly and experienced team.